How Do Professional Legal Process Servers in South Miami Assist the U.S. Judicial System? At the time America was founded, breaking off from the English empire and attaining our own freedom, it was time to develop our own rules. This was a time where we could start from scratch and formulate the laws that would govern American citizens fairly. Although there has been several obstacles to overcome, we accomplished establishing a nation that implemented a successful justice system. For this system to work, we cultivated what we call due process of law. Due process means every citizen is treated fairly under our judicial system. To ensure that this takes place, we additionally established a set of strict rules on how we should properly file a lawsuit and how to inform the opposing party of the legal actions levied against them. This is the base reason process serving exists. Process serving is critical during any lawsuit or dispute. This is because if the documentation is not served properly, the party will possess the no idea what legal action the face, who is involved with the dispute, the date for response, as well as the dates to appear in court. Once the individual is served with papers, neither party may utilize ignorance as an excuse in court. Process service papers also contain what jurisdiction the dispute is held in. This is a vital component of lawsuits because every state, county, or city imposes different laws and apply their laws uniquely to each case. One party wields the right to contest that a case is out of jurisdiction once they receive the necessary information. Strict regulations apply to process serving, and every jurisdiction handles this variably. Serving a defendant may prove complicated and difficult. 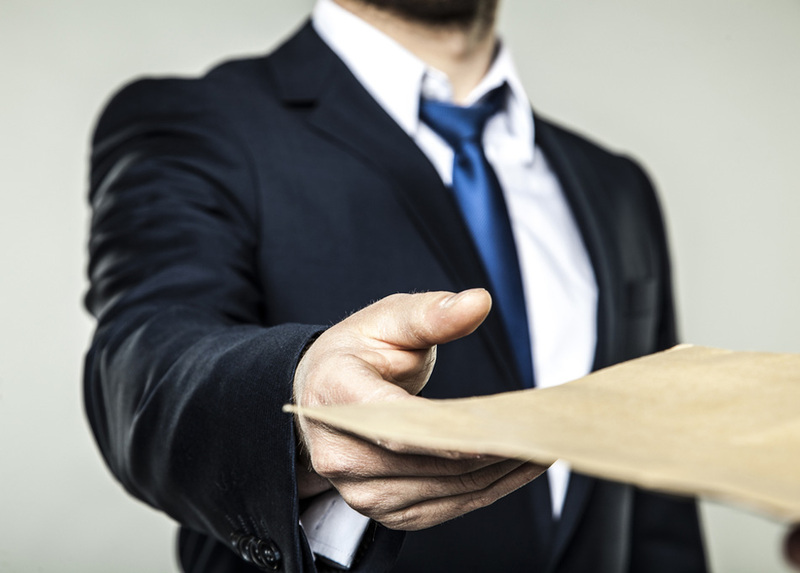 Lawyers will often hire professional legal process servers in South Miami to serve their legal documents. 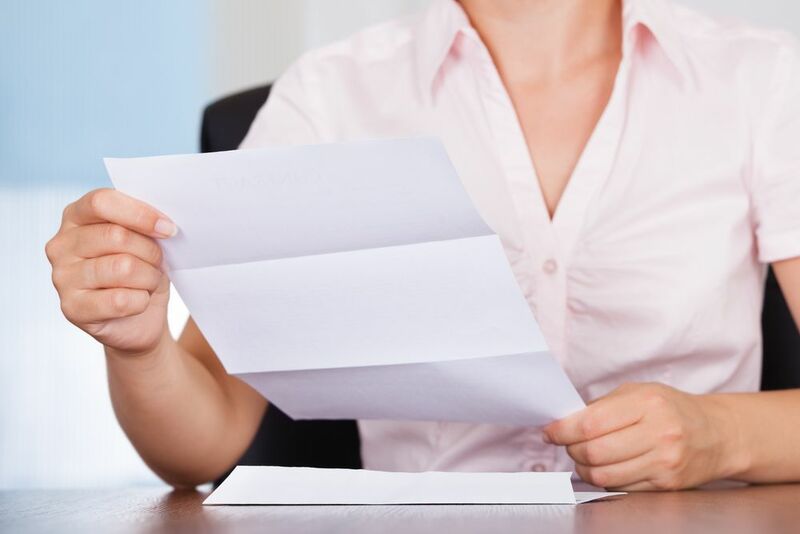 What Types of Papers do Professional Legal Process Servers in South Miami Serve? 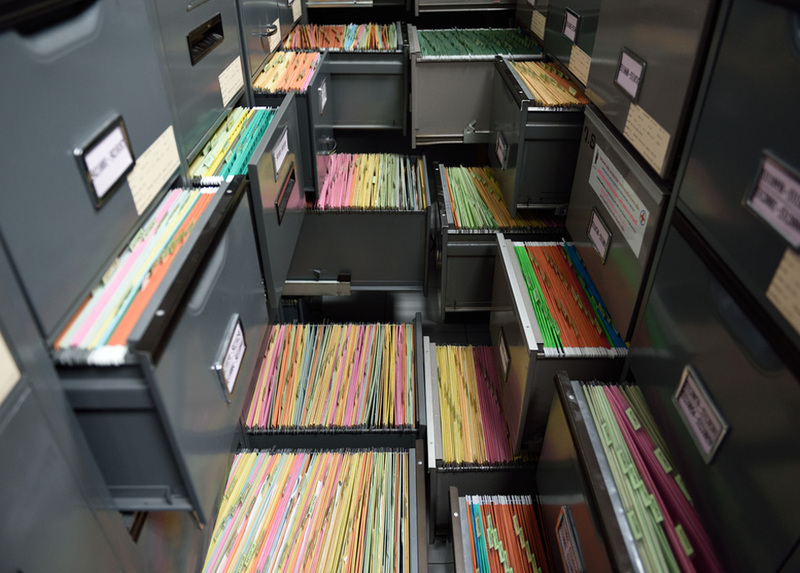 Most people commonly know that process servers deliver papers for court cases. 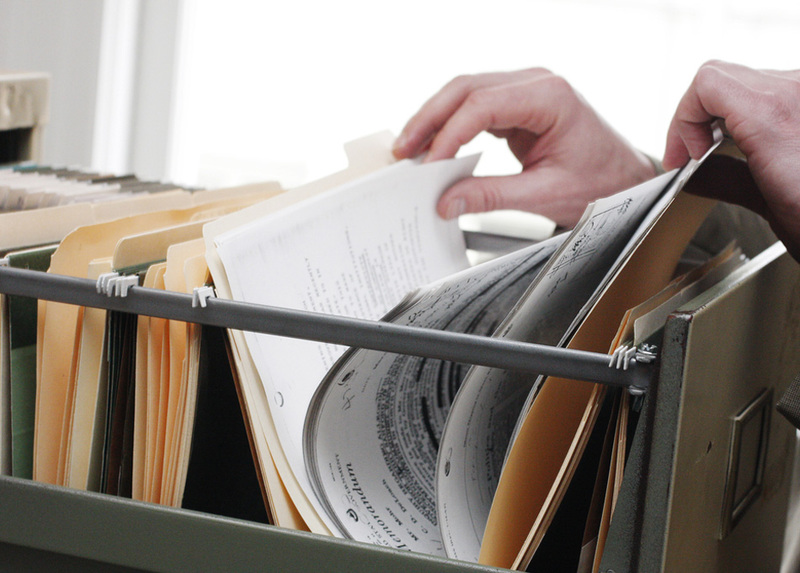 However, that may not realize the numerous types of documents that a process server can serve. Professional legal process servers in South Miami can swiftly and efficiently deliver numerous types of legal documentation. Writs – A writ is an order provided in writing by a court. Subpoenas – A subpoena is a specific type of writ or court order that informs a person that they are required to testify before a court. 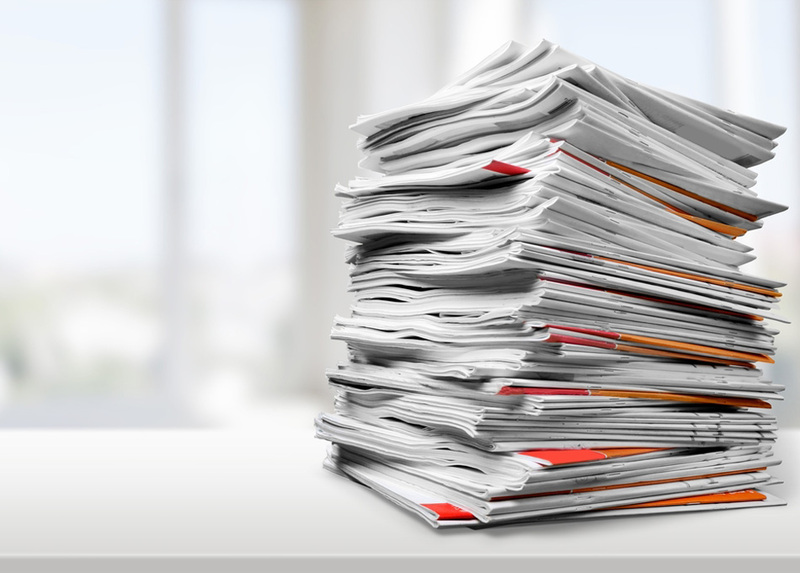 Complaints – A complaint is a legal document that outlines how and why a person is sued. 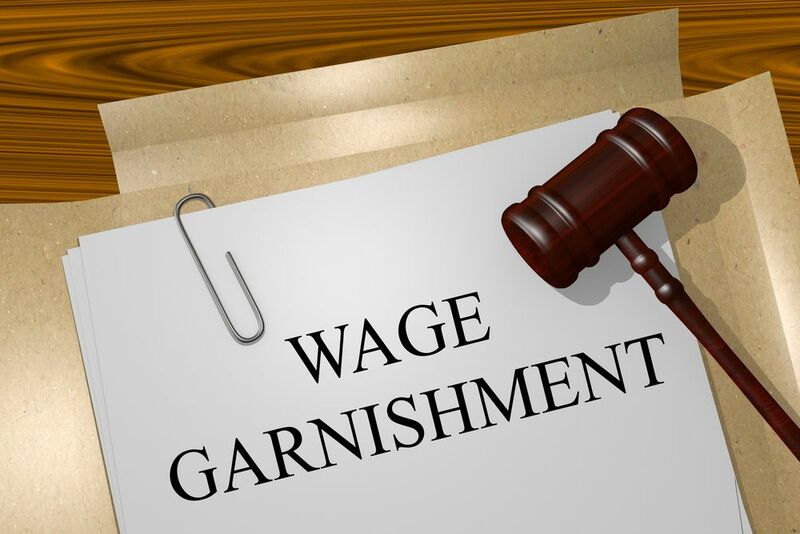 This includes what the specific claim is, as well as any other pertinent details that concern the case. Summons – A summons is an actual order that a court gives to appear in the courtroom. In addition to serving these aforementioned papers, professional legal process servers in South Miami also serve civil summons and complaints, forcible detainer actions, evictions, garnishments, orders of prosecution, divorce papers, collection letters, and more. A process server may also file papers directly with the court if you need, in addition to document retrieval services. Legal process servers in South Miami require good investigatory skills. This is due to the nature of the process serving profession, and often needing to track down individuals that do not wish to be found. Many process servers will offer investigative services like stakeouts, surveillance, or skip tracing. The best process servers understand safety and security requirements that come with the territory transporting sensitive legal documents. Lightning Legal Couriers & Process Servers offers preeminent security for legal practices in the South Florida area. 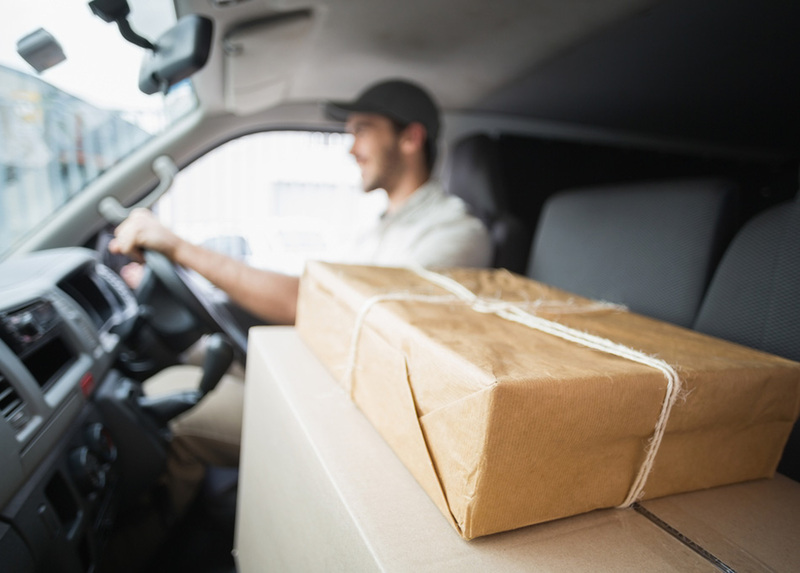 These specially trained messengers ensure that they deliver your legal documents and court filings with the utmost care, taking every step to get the delivery to the intended target on time, the first time. Process serving is often as simple as walking up, knocking on the door. Nevertheless, when you really need a process server, is when an individual does not wish to be found. In these events, the process server will likely require skills similar to a private investigator. Ensure that when you select professional legal process servers in South Florida, that you enlist one possessing the right combination of skills as well as knowledge. Lightning Legal Couriers & Process Servers is an experienced and professional process serving team that assists customers throughout the South Florida community. They can provide your practice with assistance in any area that concerns process servers, trial, legal courier services, and corporate services. Our team also specializes in accomplishing difficult serves. The Lightning Legal procedure is so simple and streamlined that you will no longer need to worry about whether or not your serve is completed on time, to the right individual, safely, or legally. Lightning Legal Couriers & Process Servers wields over 20 years of experience assisting legal professionals in the South Florida area. They represent the best possible level in expertise and success in the process serving field. The Lightning Legal name is far more than just a moniker for their team. They can provide your legal practice with the fastest process serving and legal courier service anywhere in the country. For more information on the Lightning Legal process servers in South Miami, contact our courteous and professional team today!